Discover the wonders of the Chianti area and its unique landscapes. 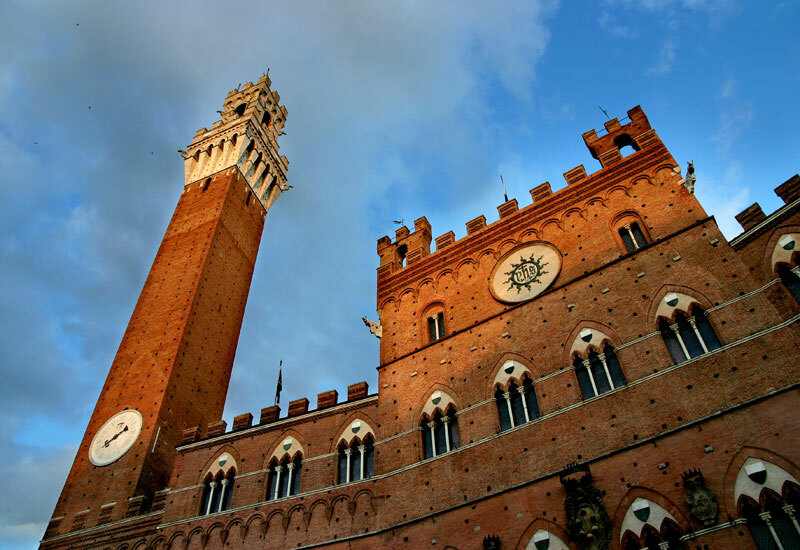 Taste the wines and the typical Tuscan products, and enjoy a guided dusk tour of Siena's most important places. The tour ends with a delicious dinner in a typical Tuscany winery with wine tasting. On this tour you can visit a typical Tuscany winery and participate in a guided tour of the cellars, to understand the different wine production stages, taste the different wines produced in Tuscany and pair them with samples of cold-cuts, bruschetta and salami. 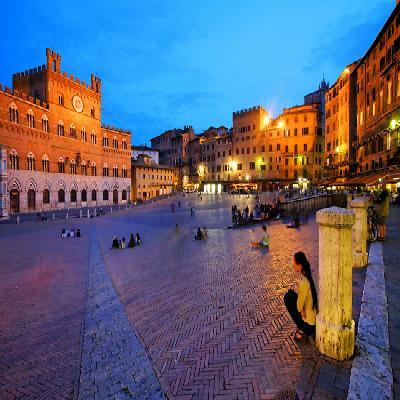 You will then visit Siena, a wonderful little city famed around the world for its Palio Horse Race. 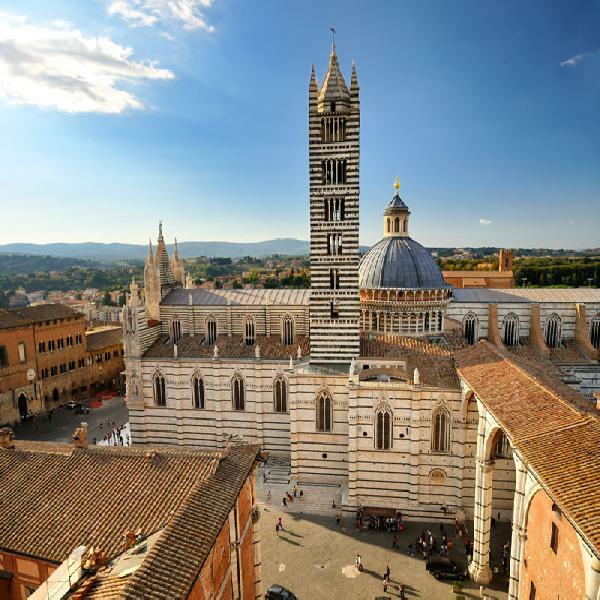 In Siena you will visit its most prominent monuments, buildings and squares, including Piazza del Campo (the site of the Palio horse race) and Piazza del Duomo. 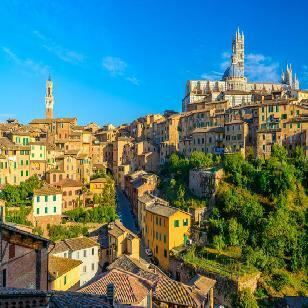 The tour ends with a unique Tuscany Farm dinner in Chianti accompanied by a tasting of a typical wine. • Light dinner on a typical Tuscany farm with wine tasting. • Available every day (except July 2nd and August 16th). • A vegetarian menu is available upon request.